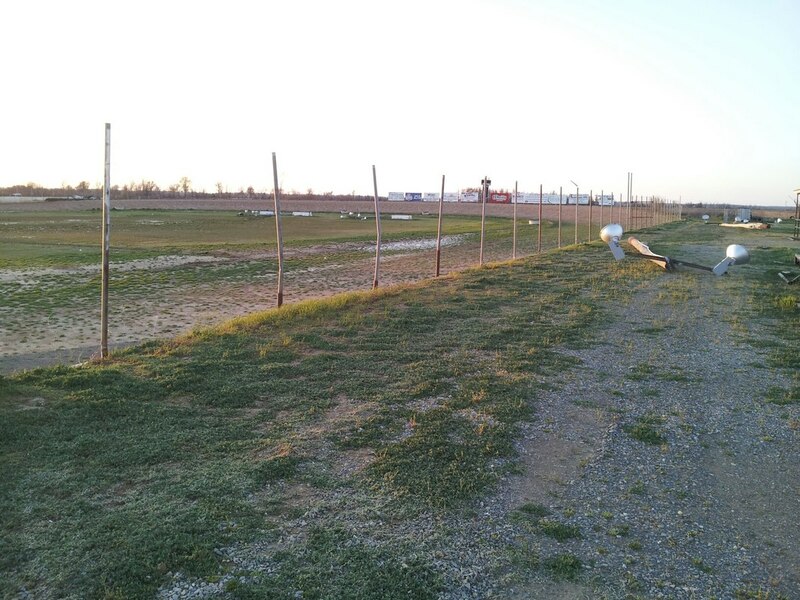 Malden Speedway opened in 1999 as a 3/8 mile semi banked dirt oval speedway and operated under the control of the Santie family. The track closed in 2012. 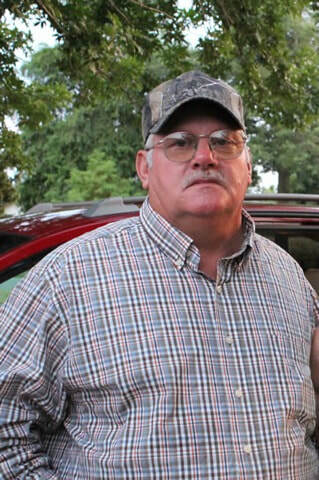 Earl Grubbs, age 64, of Campbell, Missouri lost his life Friday evening July 30 at Malden Speedway, Grubbs was pushing a stalled racecar with an ATV. The race car driven by Daniel Waters started and accelerated away, The ATV became hooked on the cars bumper and Grubbs was unable to seperate, Waters was unaware of the situation and accelerated into turn three thus throwing Grubbs from the ATV, The machine then crushed him causing his death. Out of respect the Santie family cancelled the rest of the meeting. A very distraught Daniel Waters had to be restrained from entering the scene in an attempt to help his friend.